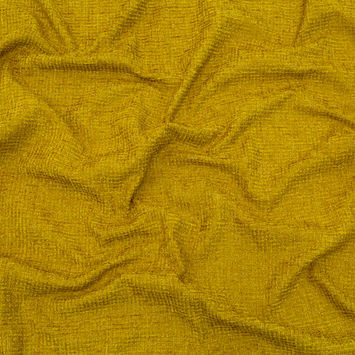 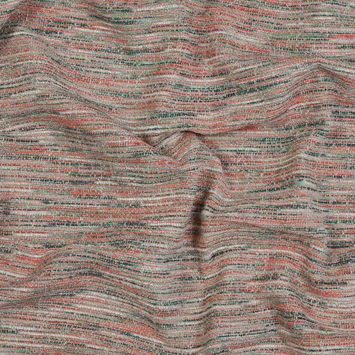 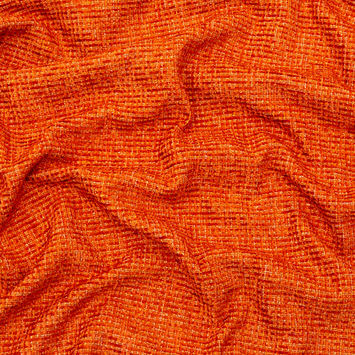 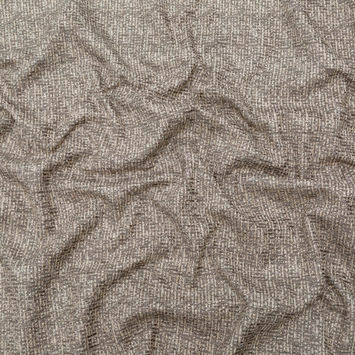 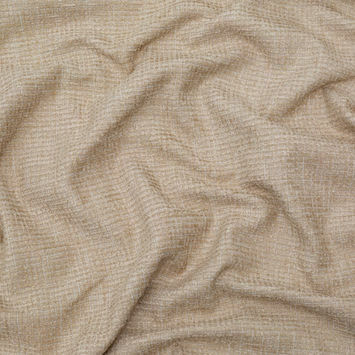 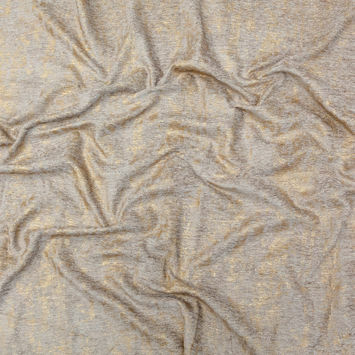 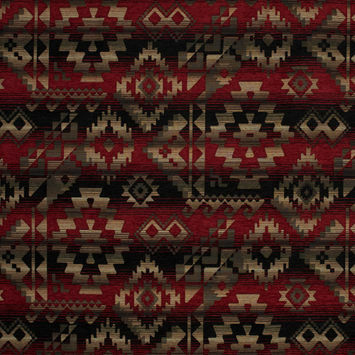 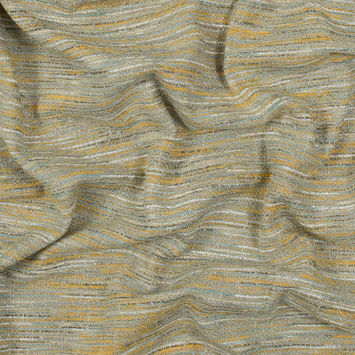 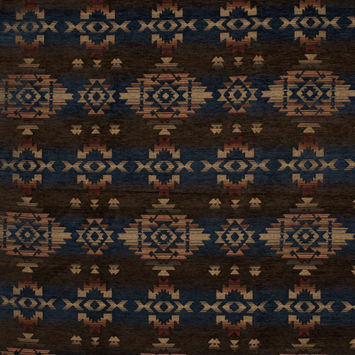 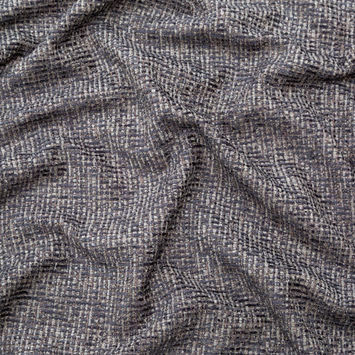 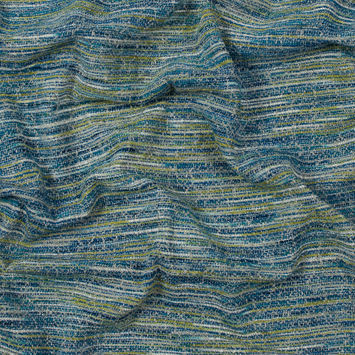 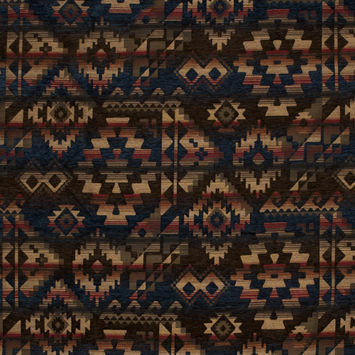 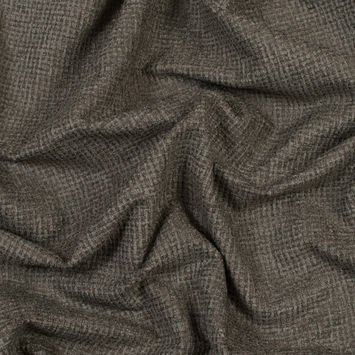 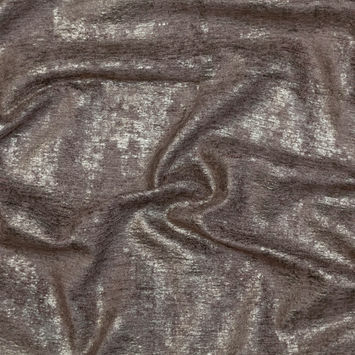 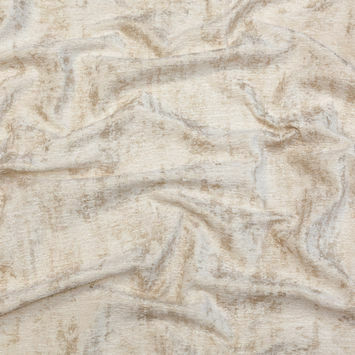 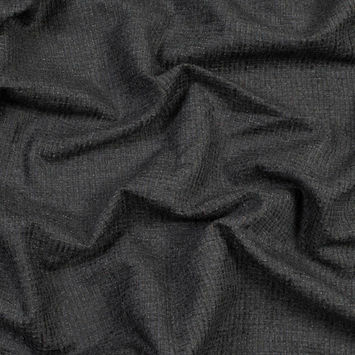 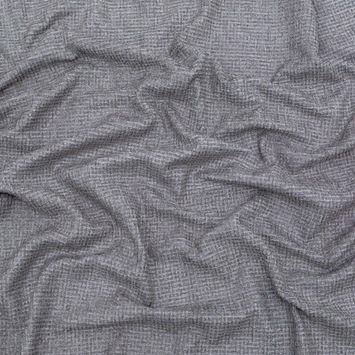 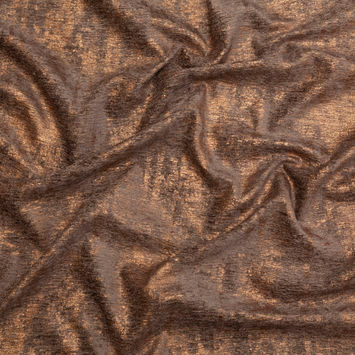 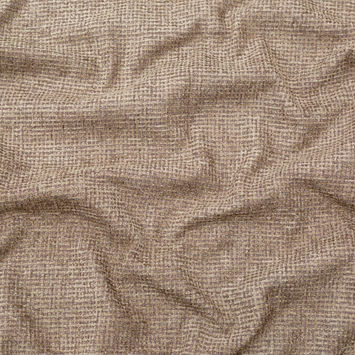 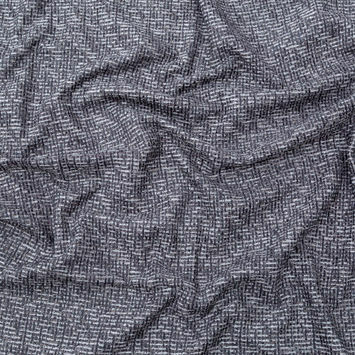 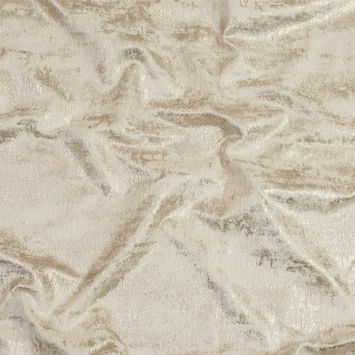 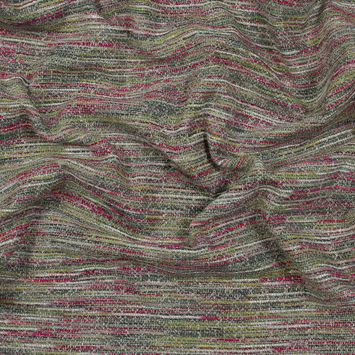 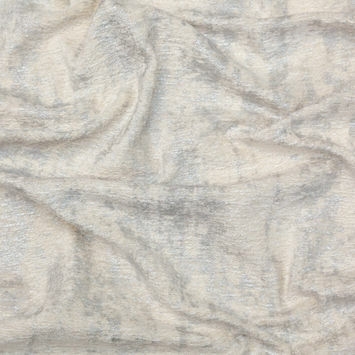 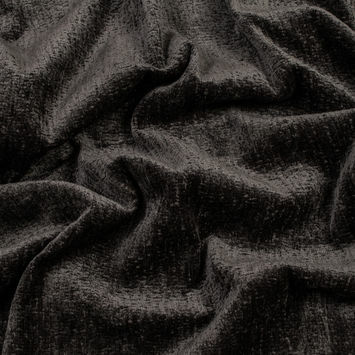 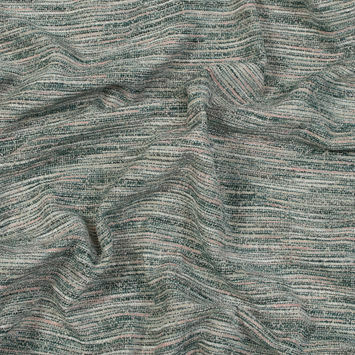 Chenille Fabric is primarily used for upholstery, and has a raised pile similar to carpeting. 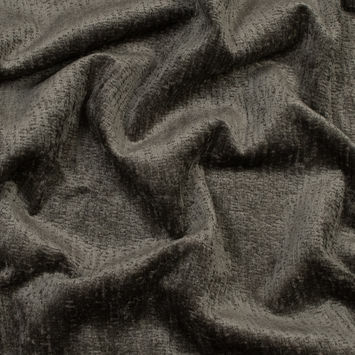 Chenille (French for Caterpillar) is made from Chenille Yarn, and has a soft, velvety feel. 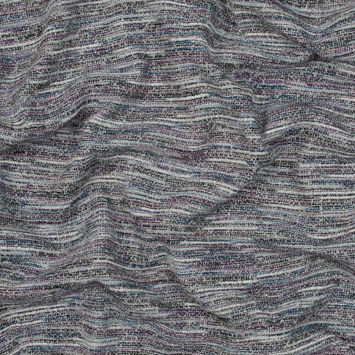 Chenille pile is generally made from cotton, but can also be made from rayon, acrylic, or olefin fibers.